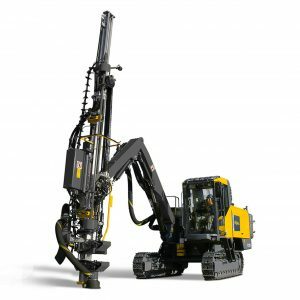 Serving the Construction & Manufacturing Industriesfor Over 60 Years! 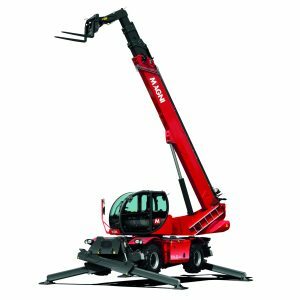 Providing Sales, Rental & Service to Contractors, Industrial Plants,& the Government. 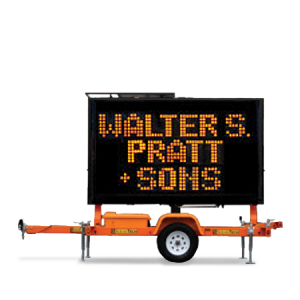 Walter S. Pratt & Sons, Inc. proudly represent over twenty major manufacturers, supplying equipment in the field of construction, manufacturing, chemical, petroleum and solar energy. 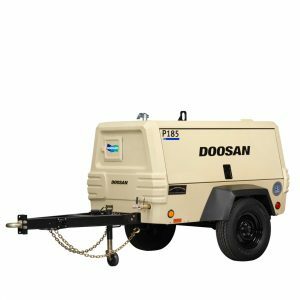 We provide air compressors, rock drills, pumps, generators, all terrain fork lifts, abrasive cleaning equipment and much more. 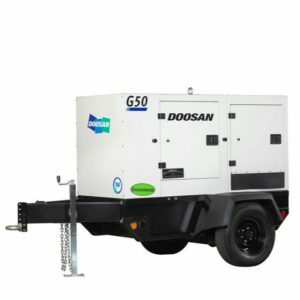 Our rental equipment is delivered and used to all parts of New York State, as well as into the states of Massachusetts, Vermont, New Hampshire, Maine, Connecticut, Rhode Island, New Jersey and Pennsylvania. Keep up and running all season long! Order your Hose, Fittings and Parts from our fully-stocked warehouse.